The government has said it will not ban payday lenders such as Wonga and Peachy from advertising during daytime and children's TV. The government was responding to a select committee of MPs which, in December, called for a ban because children were being exposed to a high volume of payday loans commercials. The government said that while it welcomed a series of proposals from the Financial Conduct Authority, including that "all payday lending adverts should carry a risk warning and should signpost to debt advice", it rejected the notion of an outright ban, insisting that the Advertising Standards Authority (ASA) provided sufficient protection for consumers. "Payday loan adverts are subject to the ASA's strict content rules," it said. "The ASA will not hesitate to ban irresponsible adverts, and has a strong track record of doing so, including recent Wonga and Peachy adverts." 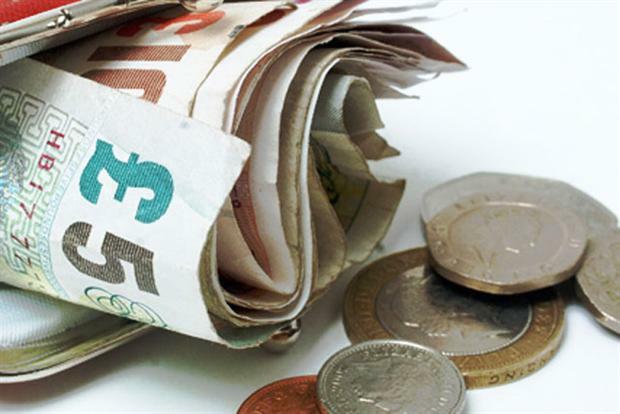 In December, the Business, Innovations and Skills Select Committee said that "research undertaken by Ofcom has shown that payday loan advertising is prevalent on daytime television and children's channels". The select committee’s recommendations cited Ofcom research which said that children were exposed to nearly 600 million payday loan ads in 2012. It said: "We do not believe that these are appropriate channels for payday loans. We recommend that payday loan adverts are banned from programming aimed at children." In response, the government said yesterday that it understood concerns, but added: "it is also important to note that they comprise a relatively small 0.6% of TV ads seen by children aged 4-15". Meanwhile, the Broadcast Committee of Advertising Practice is currently examining the issue of payday loans firms advertising on children’s TV and will consider whether the ASA’s regulations are sufficient.